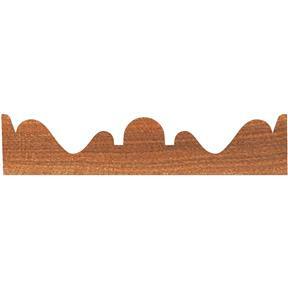 Milled from a solid steel blank, this Grizzly® carbide-tipped, 1/2" shank rosette cutter makes crisp rosettes in most hardwoods and softwoods. 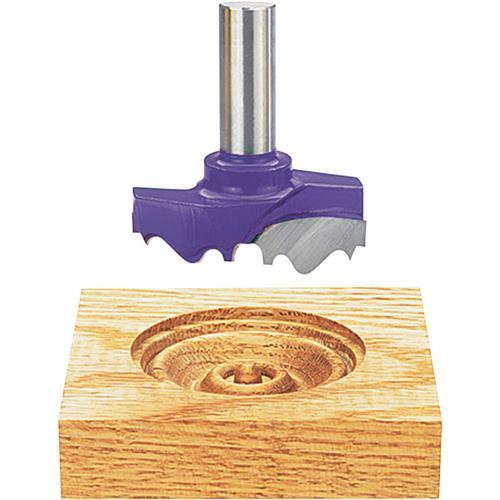 Please note, although this cutter looks like an oversized router bit, it is are too big for normal router speeds and is designed for use with your variable speed drill press or lathe. Made in ISO 9001 Rated Factory Max RPM: 15,000.